CONFIG_TEXT: The Module DLL C:\\Program Files (x86)\\iisnode\\iisnode.dll failed to load. The data is the error. 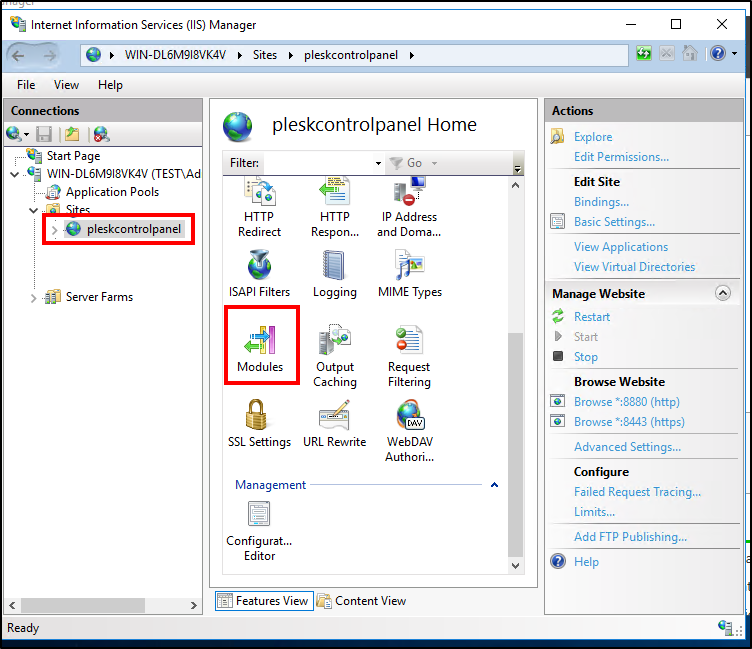 Plesk users psaadm and psacln do not have access to C:\\Program Files (x86)\\iisnode\\ directory by default. 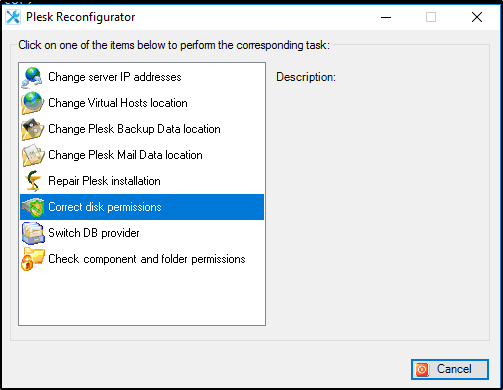 Repair Plesk Installation > tick checkbox Plesk File Security > Check. 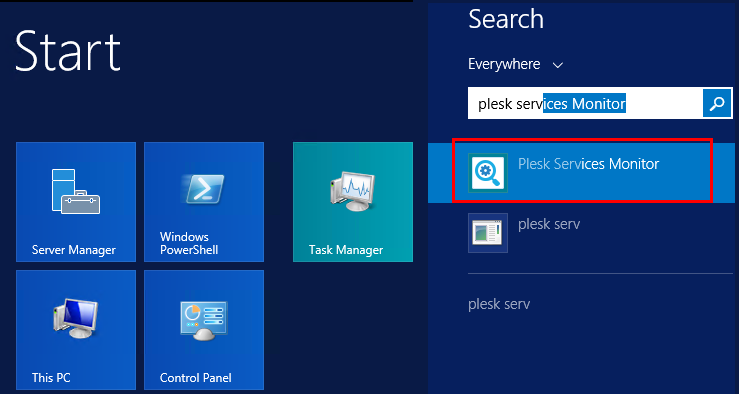 Is it possible to install Plesk license on different OS?